All Wheel Drive * New PA Safety Inspection * Lots of Factory Warranty * Instant Financing! 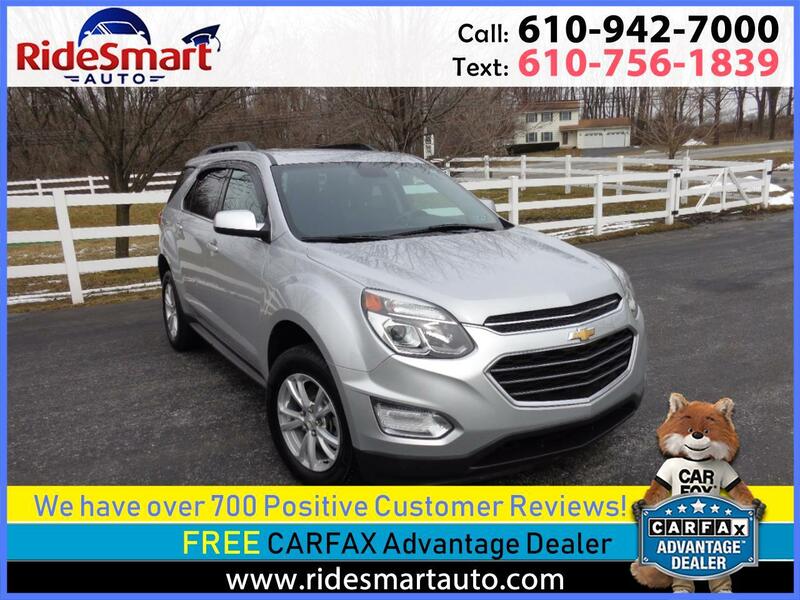 1 Owner, Like New 2017 Chevy Equinox LT * All Wheel Drive * New PA Safety Inspection * Lots of Transferable Factory Warranty * Easy Financing * Beautiful Condition! Warranty Description: Balance of Transferable Full Factory Warranty. See detailed warranty information in FREE CARFAX report.